Omnicom’s Annalect division will build a range of social marketing technology services for its global customer base using Salesforce tools such as Radian6 for social listening, Salesforce Buddy Media for publishing, and Social.com to maintain advertising. The agency said the new technology will play a vital role by allowing staff to leverage data and insights during planning and activation cycles for its 5000 clients. Omnicom and Salesforce are also building social media command centres in the agency group’s key regional offices including London, San Francisco and New York. “Omnicom Media Group and Salesforce.com share a common vision of helping our customers build connections in ways via cloud, social and mobile technologies,”Annalect CEO, Scott Hagedorn, said. The company said it chose Salesforce for functionality and the ability to scale at speed. “Our ambition is to build towards a complete integrated marketing workflow grounded in social,” Hagedorn added. 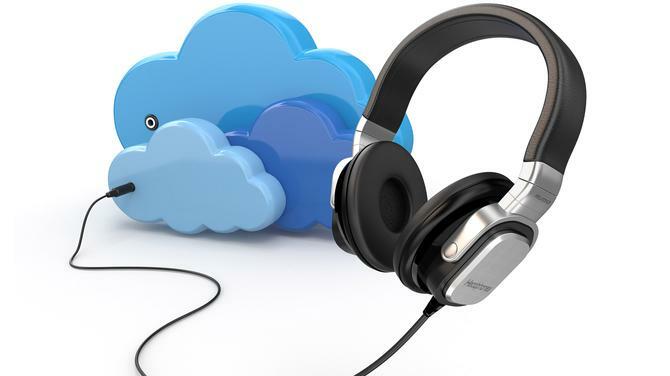 Salesforce Marketing Cloud CMO, Michael Lazerow, claimed the technologies will allow Omnicom to effectively build its social listening, publishing and advertising prowess. “This new agreement… is a win for our mutual and future customers,” he said. Salesforce.com is rapidly gearing itself up to become one the key marketing technology platform providers in this new world of two-way earned media, adding analytics and social listening to its core CRM platform through the acquisitions of Buddy Media and Radian6. Earlier this month, Salesforce.com acquired email marketing vendor, ExactTarget, for US$1 billion in the largest deal in its company history.